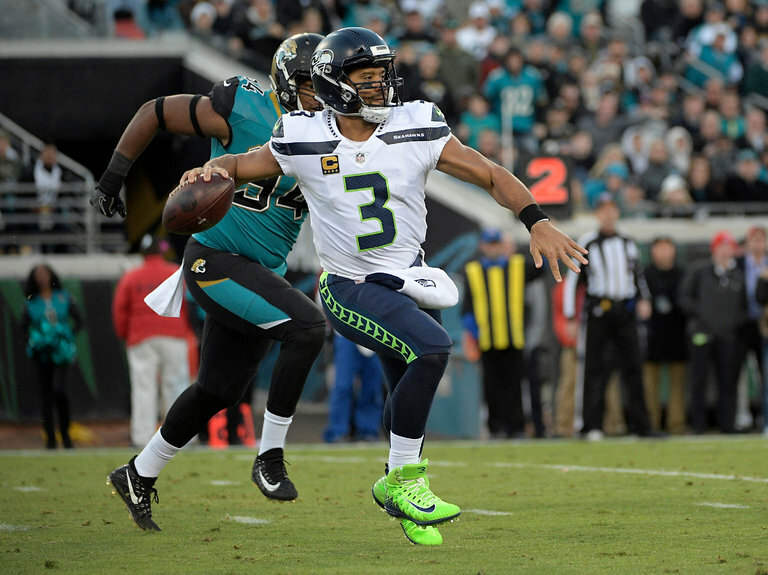 Before Week 15, quarterback Russell Wilson was probably fantasy football’s most valuable player, scoring the most fantasy points from Week 7 to 14. One of the oldest clichés in fantasy football, especially come playoff time, is “start your studs,” or, similarly, “play the guys that got you this far.” In general, this is good advice. But as Week 15 proved, it’s far from foolproof. Heading into Week 15, the top fantasy quarterback was (and still is) Russell Wilson. The top fantasy wide receiver was (and still is) Antonio Brown. In a crucial week — for many leagues, it was the opening round of the fantasy football playoffs — the two combined for 14 fantasy points. Brown’s lack of production was a result of an injury. Wilson was under attack from the Rams’ defense on a windy and rainy field in Seattle.